If the embedded checkout widget above isn't accessible or refuses to load, please check out our event page on Eventbrite. Wakandacon is a space where you can be a nerd about anything – pop culture, gaming, tech, womanhood, politics, or your own beautiful Blackness. We are creating a space for Black people of all types to come together, educate each other, and celebrate all of our passions. It’s an event where we can dress up, dance, connect, support each other, and celebrate the entire diaspora looking past the present and into our future. All attendees over six (6) years of age require a Badge for access to the Expo hall and Meeting Rooms. Convention policy does not permit the use of large or buggy strollers. Umbrella, smaller, and foldable strollers are welcome at Wakandacon, as well as any medically-required mobility devices. One (1) child under six (6) years of age without a badge will be allowed to enter Wakandacon when accompanied by an adult Badge Holder over eighteen (18) years of age. Refunds are not offered for event tickets or merchandise. Wakandacon has a ZERO TOLERANCE POLICY for harassment of any kind. If a person engages in harassing behavior, Wakandacon Staff will take prompt action in any form they deem appropriate, including expulsion from Wakandacon with no refund. Our policy applies to EVERYONE at the convention. Exhibitors, Fans (Attendees), Speakers, Guests, Press, Staff, Enforcers, and Security are all subject to our Anti-Harassment Policy. Merchandise purchased online is non-refundable, except in the circumstance of a faulty product. Wakandacon Merchandise will mail separately from Badges. Artist concepts for illustrative purposes only and may not represent the final product. The Event’s operating hours, schedules, guests and speakers are subject to change or cancellation without notice. Each Badge is a revocable license to attend the Event. All panels, autographing, photo ops, special events, show features and performances are subject to availability and access is not guaranteed and/or may require an additional fee. Wakandacon or Verge Studios is not responsible for lost or stolen Badges. 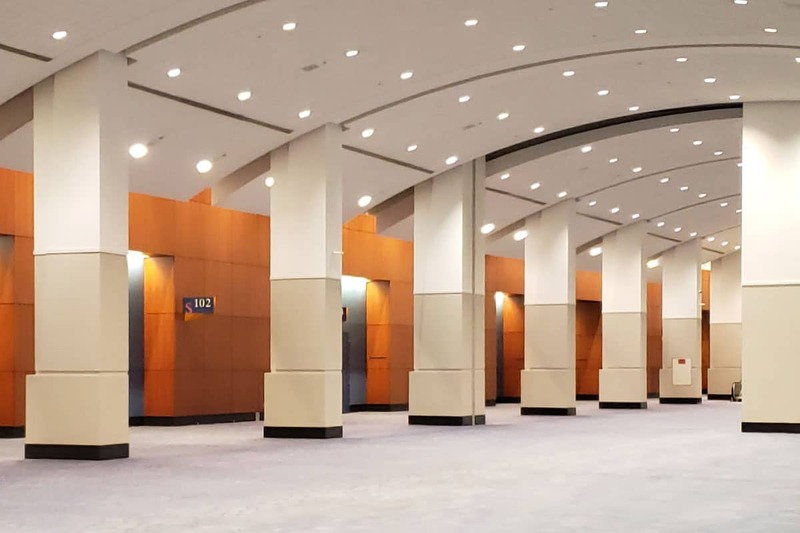 The Attendee acknowledges there are hazards and risks of physical injury or illness to Attendees of the Event and that not all such hazards or risks can be fully eliminated. 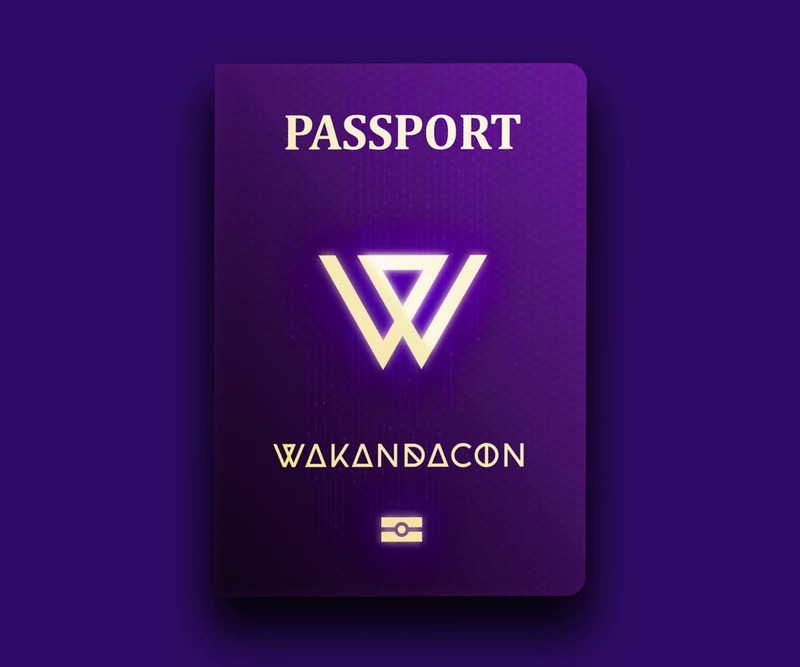 By accepting this Badge and attending the Event, the Attendee freely and voluntarily agrees to assume the full risk of bodily injury or property damage, regardless of severity, or death that Attendee may sustain as a result of attending the Event, whether or not caused by the negligence or gross negligence of Wakandacon or Verge Studios.